The med file extension is associated with Aquazone application. The med file contains medication data from Aquazone. 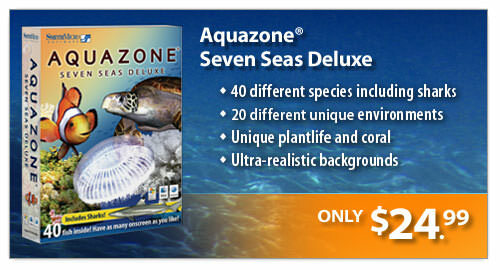 Aquazone is an old video game featuring a virtual aquarium full of exotic fishes and sealife. Click on the software link for more information about Aquazone. Aquazone uses med file type for its internal purposes and/or also by different way than common edit or open file actions (eg. to install/execute/support an application itself, to store application or user data, configure program etc. ).